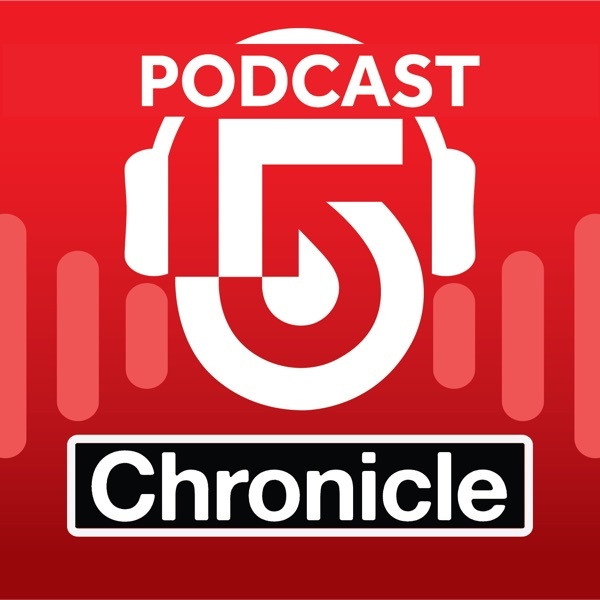 In our official launch of Chronicle the Podcast, anchors Shayna Seymour and Anthony Everett discuss how they got in to TV business. Then later, a behind the scenes look at our recent TV episode and the making of Chronicle the Podcast. In 2004, Navy fighter pilot David Fravor encountered an unidentified flying object off the coast of San Diego. In late 2017, a UFO tore across our solar system and then disappeared. Eerie encounters not easily explained. But leading experts in the field say don’t discount the obvious: we are not alone. Brian McMasters is tethered to an oxygen tank … desperately hoping that doctors will find him new lungs before his breath gives out. In order for him to live … someone has to die. And it has to happen soon. Tonight, Nicole Estaphan takes us inside the emotional journey of Brian and his wife Jane as they wait for the phone call that could mean a future for both of them. And Nicole reports on how Boston has become a pioneer in research and procedures for a wide variety of transplants. 15-thousand feet below the sea, the container ship El Faro sits on the ocean floor, the result of the worst American shipping disaster in more than 30 years. Reporter Erika Tarantal talks to the families left behind, dives into the reasons for the tragedy, and reconstructs the chaos on board as the ship sailed directly into a tropical storm. The suicides of Anthony Bourdain and Kate Spade shocked many Americans this year. But for too many, the story was already sadly familiar. More than 44,000 Americans take their own lives annually. And the holiday season is a particularly challenging time. But there is hope. In this episode, we profile people and organizations fighting to save lives. Long before the Travel Channel and Food Network, there was Chronicle! 37 years on television, now we are also a podcast! In this episode, hear our very first food episode (all about pizza), produced by our longtime employee, Stan Leven, who retired at the end of 2018.